Has there ever been a time with so much development in emission-reducing bus and coach technology and equipment? Euro6 diesels themselves are massively cleaner than only two decades ago and developments continue apace. A host of technologies are demonstrably reducing emissions. However, the path towards even greener buses and coaches is not without its obstacles. The Low Carbon Vehicle Partnership (LowCVP) was formed to encourage green equipment across all road vehicle types. Its MD, Andy Eastlake, said the bus and coach industry is a great and iconic exemplar of the implementation of low carbon technologies. In particular, he said TfL’s emphasis on improving the emissions of its bus fleet helps galvanise the idea the industry is taking a proactive stance on improving air quality and reducing emissions. There has been some ‘really strong growth and positive movement’ in city buses, with hybrids proving ‘particularly effective’. Andy said one of the key challenges faced with the implementation of this technology is how emissions can be accurately measured. He was involved with the development of the MLTB (Millbrook London Transport Bus) at Millbrook Proving Ground, a project largely aimed at improving air quality by recreating a London bus route to test vehicles, including their low emission technology. Based on the capital’s 159 route, the test track is designed to match real life conditions as accurately as possible whilst in a controllable test environment. Since then, further advancements have been introduced, including Millbrook’s Particulate Emissions Measurement System (PEMS) that links with a vehicle’s CANbus for accurate measurements. Electric vehicles are certainly the way Optare’s Chief Technical Officer and Deputy Chief Executive, Glen Saint, sees things going. 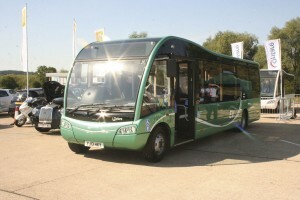 The manufacturer has supplied almost 50 electric buses since it first offered them in 2008. He said this is an area his business is working on, with a view to expand upon its existing range. 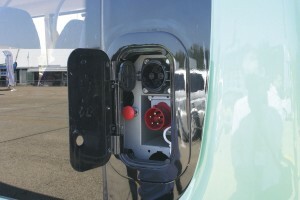 Misconceptions are one barrier to the further adoption of electric buses. Glen claims many people do not realise how far electrics can go before they need recharging. Costs also put a lot of people off. He claims people need to understand that electric vehicles can have a payback time within the ‘first five years’ when they are used in the appropriate operation. 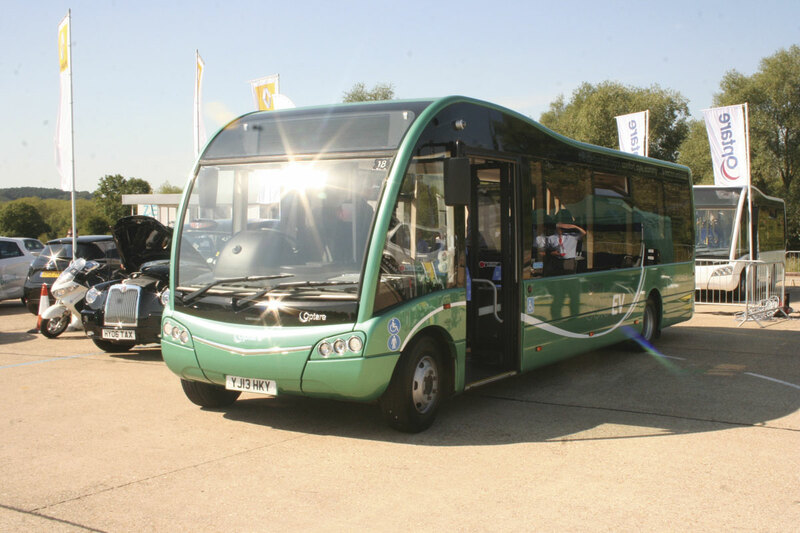 Glen believes Optare is beginning to get the message across now and leasing companies are starting to become interested in financing electric vehicles. Electricity running the buses of the future is an idea shared by ADL’s Group Corporate Affairs Director, Bill Simpson. Bill highlighted one challenge that has to be overcome before tomorrow’s technology becomes today’s and that is that currently electric buses just cannot deliver the 18 hour service cycle a lot of PCVs go through everyday without having to come out of service to recharge their batteries. 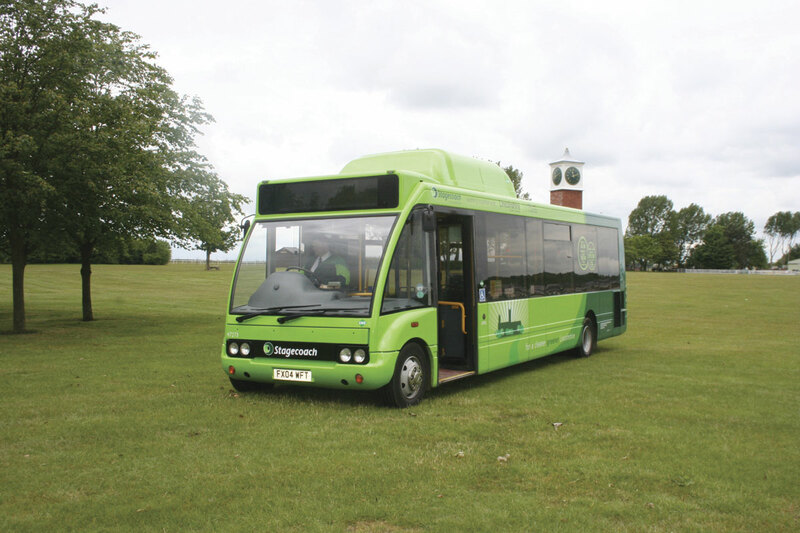 Further to this, LowCVP’s Andy Eastlake claims electric buses may not be suitable for rural areas and more challenging urban environments, such as Sheffield where there are a lot of hills. Glen Saint estimated it would take around another five years before the majority of routes could be run on electric, with another ten before even the most heavy duty services can be run electrically. Bill Simpson thinks that until batteries make the ‘quantum leap’ it will require for them to run a bus on the most demanding shifts, the industry needs something that will ‘do any job it is assigned to’ and be as close to emission free as possible. Whilst better batteries to achieve this are in development, ADL is developing a stepping stone between the current technology and zero emission vehicles. This is what Bill described as a ‘virtual electric’ bus, which has a full electric power mode and an electric-diesel hybrid running option. This means that in a busy, polluted city centre, it can use electric power for zero emission operation, but where longer running patterns are required it can use the hybrid option. Whilst batteries progress to being able to cope with all electric operation, BAE believes the most sustainable path is to develop the series hybrid bus in an incremental way towards the all-electric future. The company is working on on-route charging of smaller batteries within a hybrid vehicle. According to the company, this offers clean electricity from the grid but manageable battery sizes and flexibility of charge station location. Bill said the hybrid market is becoming even more sophisticated as it matures, with a variety of options becoming available. One of the barriers for operators buying these vehicles is being able to afford their higher upfront cost. The manufacturer, which claims to be Europe’s biggest supplier of hybrids, is looking at offering these vehicles with differing levels of fuel efficiency for different prices. So one that provides a 15% fuel efficiency will cost less than one offering 30%. BAE Systems believes we are likely to see further developments of hybrid vehicles with EV operation through targeted zones, especially with the current emphasis on engine off operations, for example, London’s plans for an Ultra Low Emission Zone by 2020. According to BAE’s Matthew Lawrence, this could be achieved with opportunity based charging, where the cost of infrastructure is acceptable, or by intelligent management of the hybrid system where GPS position is used and the engine is turned off in specific areas where air quality is particularly important. 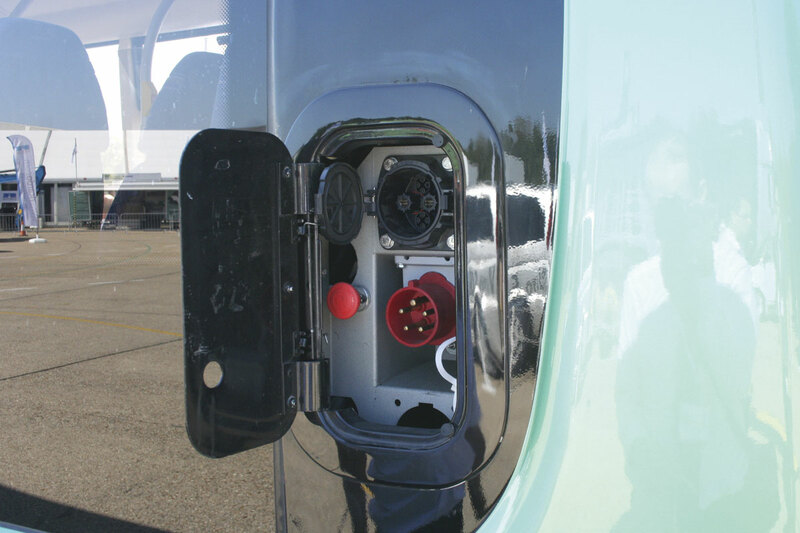 Is the infrastructure for alternative fuels, such as the bio-methane this bus is run on, as easily available as electric? What about other green fuels, such as bio-methane and gas? The range of technology will only increase, according to LowCVP’s Andy Eastlake. He claims operators will no longer buy a diesel bus because it is just ‘what they have’, it will be a case of looking at which fuel system is most suited to the route, area and operation. However, the difficulty is that there is still some disagreement over whether the end game will be a mix of different fuels or just the one. Glen Saint said it may well be a better option to use biofuel as a way of creating electricity to put back into the grid, therefore reducing electricity bills and effectively making charging electric vehicles less expensive. He claimed the challenge with hydrogen and gas power is that it requires the installation of a lot of infrastructure. He pointed out that we already have good electricity infrastructure, so it makes sense to use it. 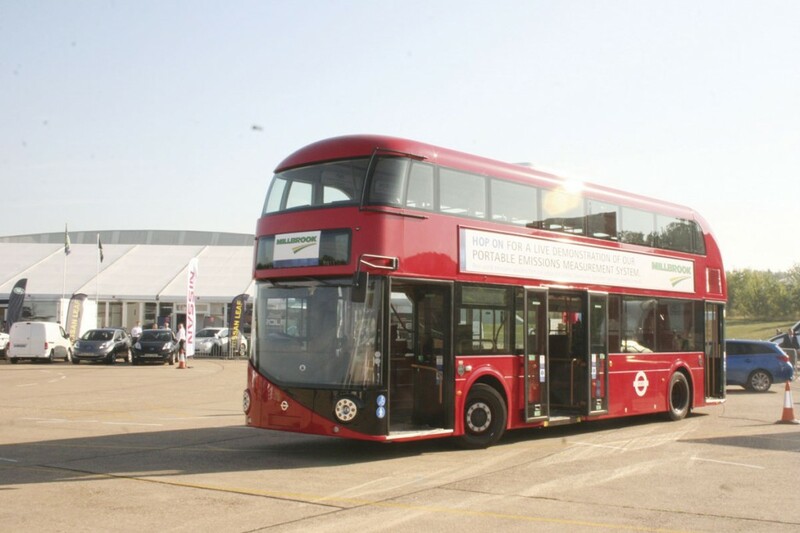 Wrightbus recently released its Euro6 range and as part of its launch, also showcased hybrid technology on the New Routemaster, as well as the Micro Hybrid system on its StreetLites. This shows diesel drivelines are still playing a major part in helping reduce emissions from fleets, working towards the same goal as hybrids. The manufacturer’s research and design efforts have been looking at an array of methods for keeping fuel consumption down and subsequently reducing emissions. Despite there being a lot of emphasis on producing greener PCVs, this does not address the fact that many buses and coaches on the roads today are nowhere near the emission standards of brand new vehicles. The constant march of technology means engine and emission standards have moved on long before the useful life of a bus is over. 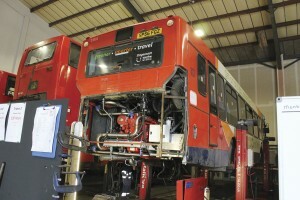 Smiles Engineering MD, Gordon Mockett, said a bus’s body will comfortably last well into its tenth year or even into its 15th, however he doubts the engine will still be running as efficiently. He offers a solution to this; an engine repower that takes a Euro2 vehicle up to Euro5 by removing the old engine and replacing it with a new Cummins ISBe unit. It also includes adding a new cooling pack, a fan and an Electronic Control Unit to ensure an optimum running temperature. Doing this helps optimise fuel consumption, making it anywhere from 20% to 40% better, he claims. Gordon said the initial outlay to have this done is a barrier for operators. It is more costly than fitting an SCRT, but he said such a system could potentially ‘overstress’ the engine and could well consume more fuel to regenerate the exhaust gas. His system will earn its payback in two and a half or three years, he estimates. He also claims financers are becoming even more interested in offering deals on engine repowers. As well as engine repowers, Smiles Engineering can also carry out gas bus conversions, converting a standard diesel to run on gas. However, no matter how efficient the vehicle is, if it is not driven appropriately, the optimum lower emissions will not be achieved. One of the biggest problems, according to GreenUrban’s Patrick Farrell, is idling. To overcome this, the green fleet solutions company provides ecosmart, a stand alone idle management control system for older vehicles. The business also offers the econospeed, a dynamic throttle controller, which it claims achieves 15% fuel savings. 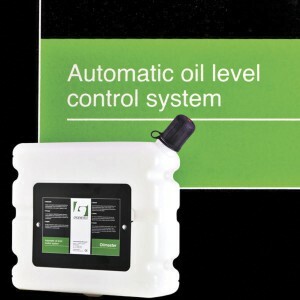 Other solutions from GreenUrban include the ecomax ECU re-calibration system and the econotrim aerodynamic upgrade kit. It also has the ecotrak telematics system that can be used to monitor fleets and ensure drivers are operating vehicles efficiently. Other telematics systems are also available on the market (see last month’s editorial feature in B&CB 1265, 28 February 2014). Patrick said the only way to be completely assured technology such as this is rolled out is to create legislation requiring it, such as the London LEZ. This is a sentiment shared by Astra Vehicle Solutions’ John Chadderton, who said making it mandatory for technology such as DPFs to be rolled out is the only way we will see more of them. The same was said by Paul Valentine, UK Sales Manager for Dinex. Without a legal requirement, he finds operators just cannot afford to introduce it for the reason of being green alone. It will be a case of contacting the government to encourage more schemes like the LEZ before fleets will even consider the further installation of the equipment. It is not just down to the driver to ensure a vehicle is running as efficiently as possible, whoever is in charge of its maintenance plays a part too. 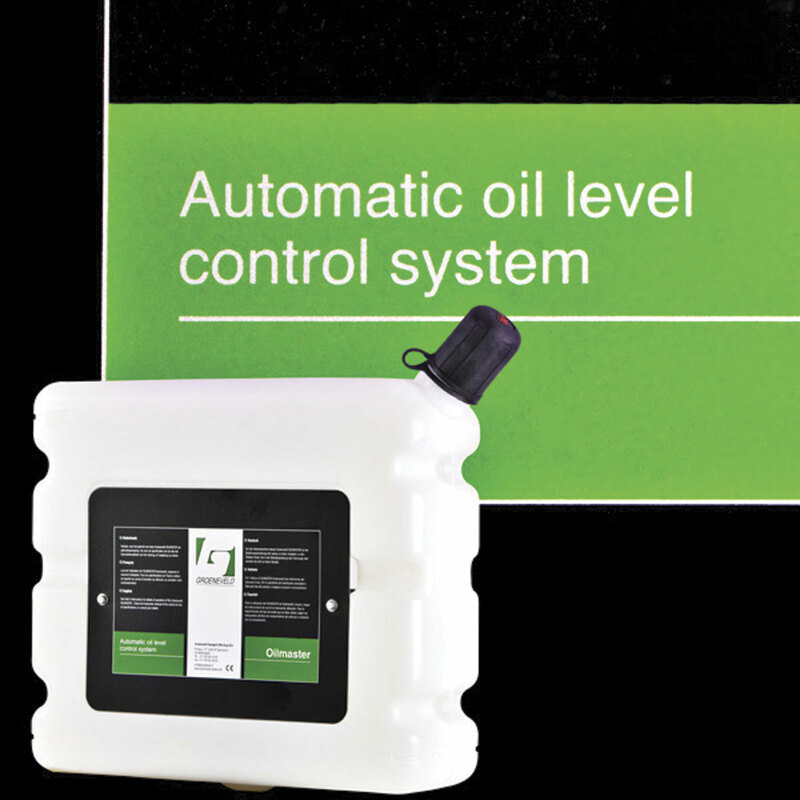 Richard Hamper from Groeneveld said his company’s automated Oilmaster system takes away the human element of keeping the oil level at an optimum level. 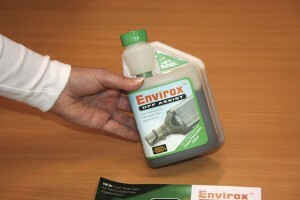 This helps ensure a better running vehicle, which in turn ensures it runs as cleanly as possible. Jog said due to the high initial investment of new buses, an overnight switch to either Euro6 or zero emission vehicles is not feasible. With fleets largely comprising of mixed technology buses, Jog believes a gradual progression towards green technology is the best strategy. One of the ways to achieve this is through fitting a diesel engine with an after treatment system. 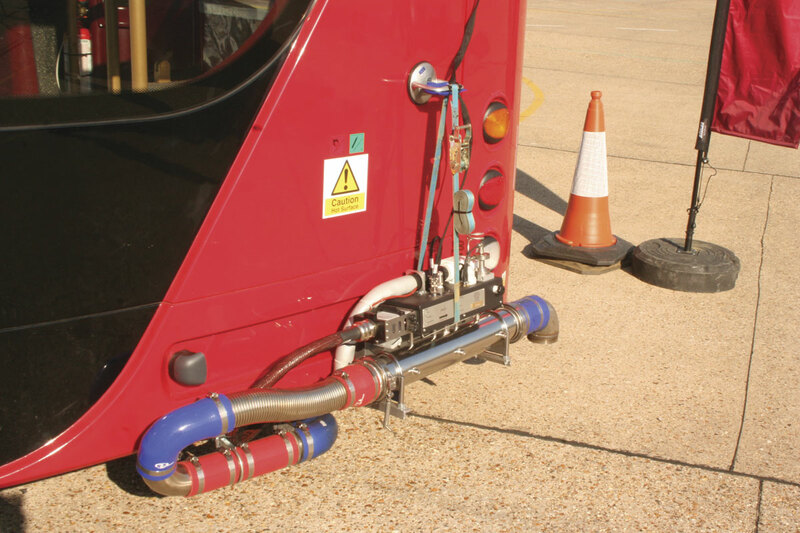 Eminox provides operators with retrofit exhaust after treatment technologies to reduce emissions from Euro2 and 3 to complement the newer Euro4, 5 and 6. Many operators are also investigating zero emission vehicles. In Eminox’s opinion, we are probably still 40 or 50 years away from fleets consisting of 100% zero emission vehicles (ZEV) with a complete support infrastructure. In the mean time, the company aims to continue to fit older fleets with its SCRT systems to reduce particulate matter, CO2 and other harmful emissions. It claims its SCRT is good value for money, doesn’t generally result in a fuel penalty and prolongs the life of older buses. The company claims 15 vehicles can be retrofitted with this equipment for the cost of one new bus. How we can further advance the reduction of emissions of PCVs is the subject of a LowCVP research project, the findings of which are soon to be announced. The organisation’s Andy Eastlake said further research into this area would have to treat the coach industry as a separate entity to bus, perhaps more akin to the way trucks operate, with buses more aligned with vans and delivery vehicles in the way they run. In general, the Partnership will be focusing on what ways the government can support low carbon PCVs.